The Roswell Invaders (21-16) beat the Garden City Wind (9-27) 12-6 on Thursday thanks to a six-run eighth inning. 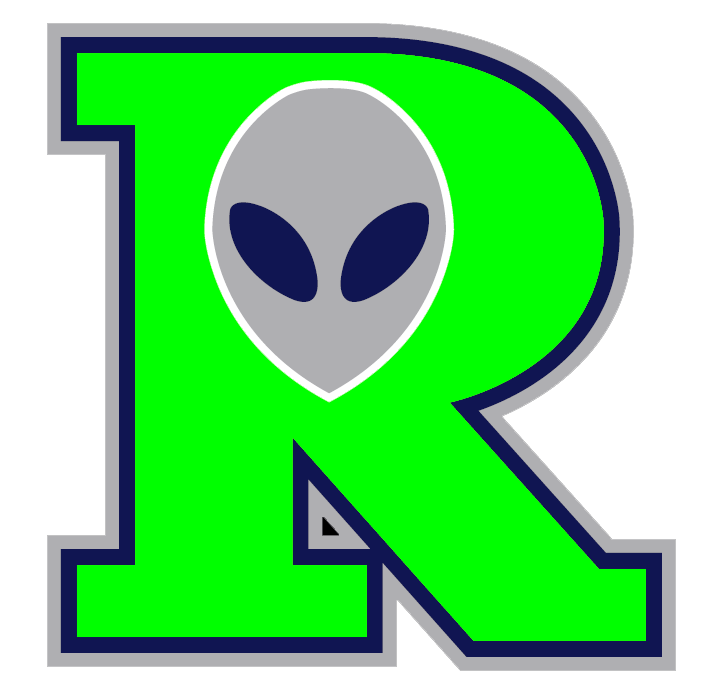 The Roswell Invaders scored in the eighth on an RBI single by Alex Pagano, an RBI single by Pagano, an error, a solo home run by Joey LaCugna, a three-run home run by LaCugna, and an RBI triple by Michael Granda. Nolan Meadows racked up five RBIs on four hits for the Roswell Invaders. He singled in the first, second, and seventh innings. 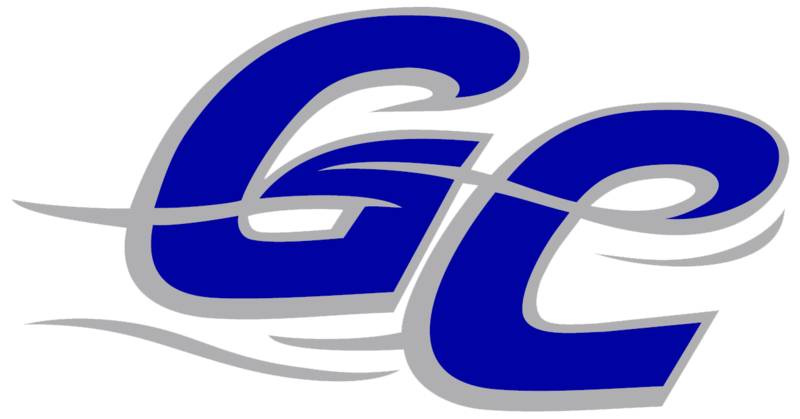 Shea Bell racked up three RBIs on one hit for the Garden City Wind. He doubled in the sixth inning. Tyler Moore recorded his first win of the year for the Roswell Invaders. Moore struck out none, walked none and gave up no hits. Casey Grimmet was charged with the loss. He allowed six runs in 2 2/3 innings, walked two and struck out two.